PCs running on Microsoft Windows operating systems are pretty common since they were first in use and of course, most of the programs running in PCs are based on Windows. However, Macintosh’s OS X operating system is gaining ground and most of the software developers are creating software with their counterparts in the Mac system. In addition, there are software and programs being developed that are cross platforms and can work in any operating systems. Since most users are literate in using PCs and the programs used for productivity are based on PCs, there are some of the running Windows programs on Mac that individuals wanting to try Macintosh can use even in different platforms. Some may say that the use of Windows based program in Mac devices is difficult, but in reality, there are no big differences in using those programs in any type of operating system. Any PC and Mac system will need security and protection from harmful viruses, worm, Trojans, malware and spyware. Most anti-virus and Internet security programs for Windows are also used in Mac OS X system. Avast free, AVG free, McAfee, Norton, ESET, BitDefender, Comodo – these are some of the popular anti-virus and Internet security programs of today. Some believe that Mac devices are not prone to intrusions. That’s false. These programs can protect your devices, your files and personal information. For people who love downloading files for free, having a download manager that can boost the download speed is a big plus. There are free download managers out in the Internet and in the app store like the Free Download Manager. 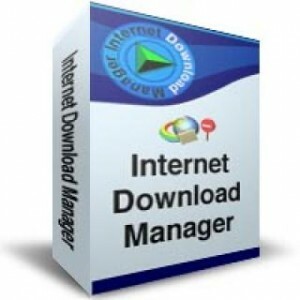 This program helps users to manage the downloaded files, stop and resume download and even in organizing the downloaded files. Sometimes, the Safari Internet browser of the Mac OS X is not useful for PC users changing to Mac. Good thing, Internet browser like Google Chrome and Mozilla Firefox are developed also to run in Mac OS X systems. These Internet browsers are easy and convenient to use – the plugins, customizations and the tools are easy to understand. These Internet browsers are multi-platform and provide better web surfing experience. 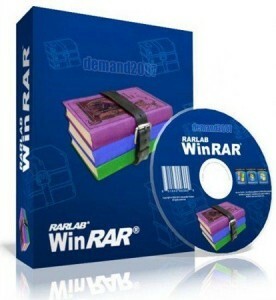 RAR for Mac, 7zip, Zipeg and many more compressing files – you need these to extract zipped files as well as in compressing big file size for emailing and various purposes. In PC, there are some systems that have built in extracting program, but it only works for few archiving file formats. If you come across different archive file formats, you will need comprehensive unzipping/compressing programs. Fortunately, most of these programs come for free in both platforms. 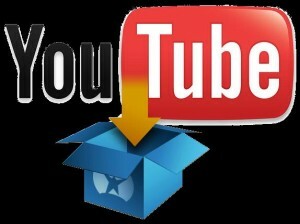 YouTube is the world’s gateway to view videos all over the world for free and most videos are submitted. Music videos, comedy videos, parody videos, lyrics videos, old videos – you name, YouTube will definitely have it. Of course, some people will want to download the videos from YouTube for personal use. YouTube Downloader is one of the leading programs in which you can download videos and audios from YouTube and this program is for free. 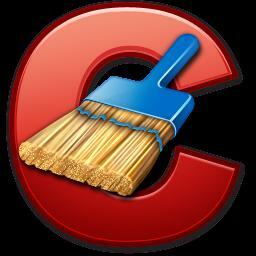 This program is one of the best free utility tools about freeing disk space in your system. This program also has built-in un-installer capabilities in which you can use if the Mac OS X cannot uninstall the app and program. It also has the registry cleaner in which it will remove and delete not used and unwanted registry of the operating system, organize the registry and fixes errors. Using this free program can result to enhancing the performance of the system. This program works by permitting the user to create disk images and then in burning to a DVD or CD as well as in USB. This program will ensure that the discs you will burn will be readable for you. 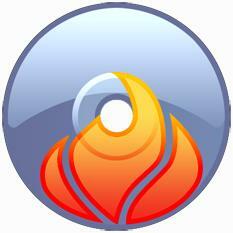 This program offers lightweight application with several modes working in different tasks. This program can create high definition and Blu-Ray discs. One of the cons of the program is that it cannot work on multi-session works. If you want to run several Windows programs on your Mac, especially those that are not compatible to run with Macintosh OS X, WineHQ is free to download and use for your Mac devices. It works as program loader in which Windows based programs can be run in OS X. With this, you can run your favorite software in your Mac devices without having to install a fresh copy of Windows operating system in your device. It is easy to find this software, just Google it. Most people are familiar in using Microsoft Office, whether it is Word, Excel, PowerPoint and many more. Fortunately, there is a version for Mac users, the Microsoft Office for Mac. This program has slight difference with the Microsoft Office suite in the PC configuration in terms of the interface, but the essential configuration is there like copy, paste, insert, edit and so on. Of course, the Microsoft Office software is a little bit expensive, but it is worth the price if you need this in your productivity in education, business and personal use. If you are looking for a media player that can play most of the video file formats available today, VLC Media Player is the best out today. 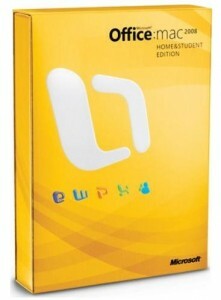 This program is also compatible to Mac OS X systems. This program can play video files such as Blu-Ray files, .wmv, .avi, .mkv, .ogg, .mp4 and many more. The best thing about this program is that you do not need to find and install the needed codec to play most of the video file formats today. 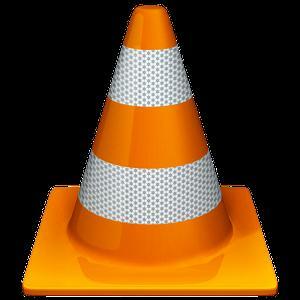 VLC has easy to understand and use interface – you can set up your playlists, the playback and many more. VLC is popular amongst the Windows user. This software is free and you can download it anytime.